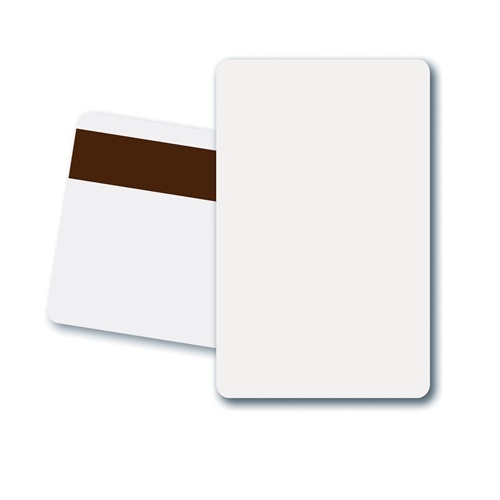 Standard cards - for use with most PVC card printers with magnetic stripe encoder. Note: These cards are not recommended for use with laminating card printers. Use Fargo UltraCard III cards with them to avoid card warp. I am satisfied with the product and the service. Thank you.